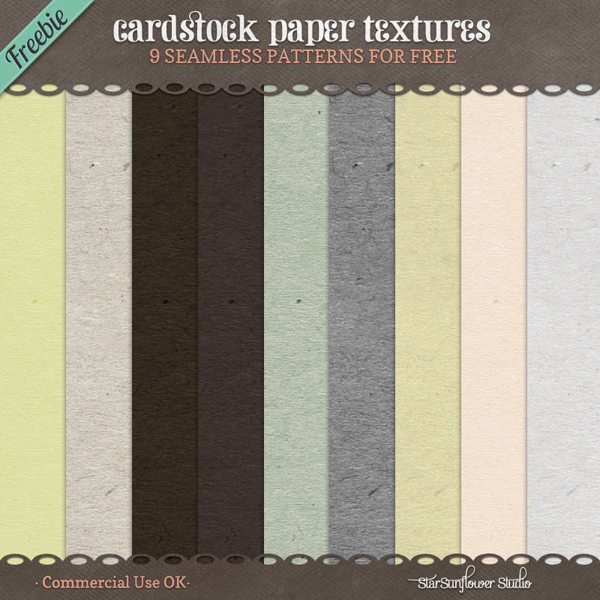 Up for grabs today is a sweet set of 8 paper textures that may be used in Photo Shop, Gimp and also as a seamless tile for web and blog backgrounds. Each pattern is 1000x1000px and high resolution. I almost made it a non-free item. I needed them for something and actually initially made them for myself. 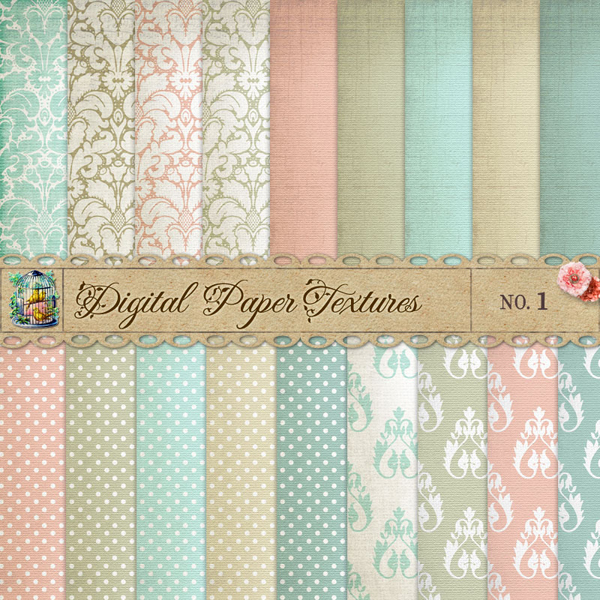 🙂 While you are here, check out the new sweet damask & polka dots paper textures just added to the shop! Sorry for my absence as of recent. I’ve been uber busy with lots of things going on these days. I hope you had a fabulous Christmas! Happy New Year to all of you if I don’t get a chance to post before then. I hope to get more goods made soon. We shall see…. cheers & enjoy the freebie! These are neat! Thank you! Thanks for the great card stock papers. @Shima Diem The link points to a shopping cart. You have to go through the checkout process. The item is free though. These are perfect! Thank you so much for making them CU4CU!